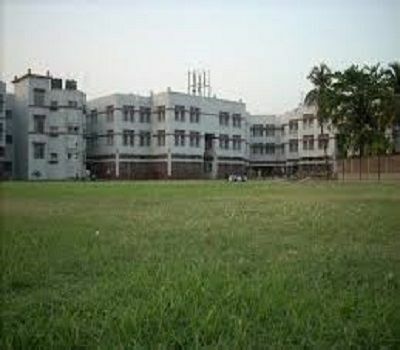 Narula Institute of Technology which is a private engineering college came into existence in 2001. It is one of the JIS group colleges. The JIS group is a Sikh Minority group. It is recognized by many organizations like AICTE, NBA, West Bengal University of Technology etc. 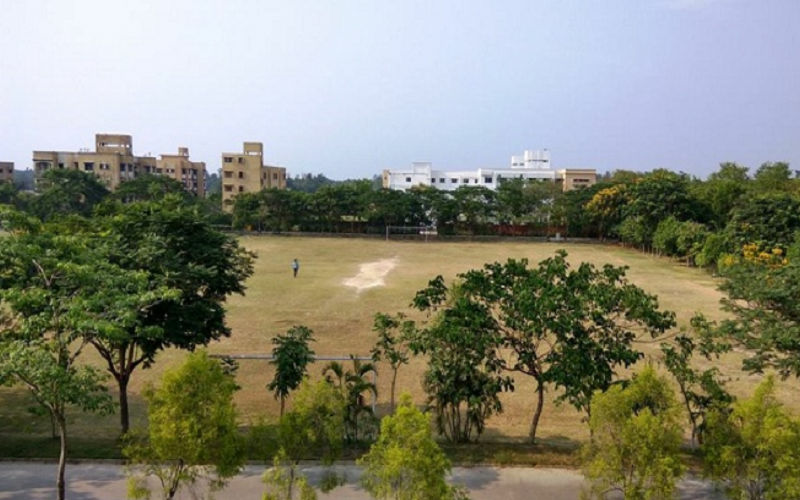 As per the reports by the Ministry of Human Resource and Development, it is the 3rd best private engineering college in West Bengal. In the year 2015, it has achieved the status of a semi-autonomous institute. It is" B" grade college accredited by NAAC. 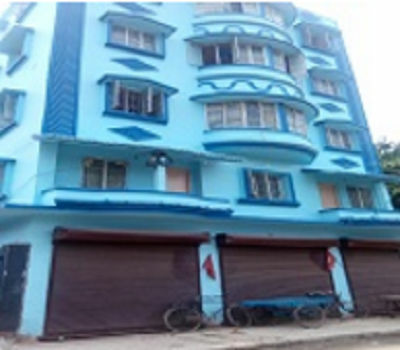 This reputed engineering college is situated in Nilgunj Road, Agarpara, Kolkata. The college campus is spacious and WiFi enabled. 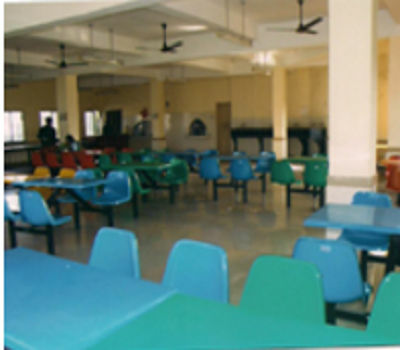 It provides all modern facilities to its students like hostels, gym, library, labs, auditorium etc. Moreover, it also provides shuttle services and medical facilities. As per latedt count, it has 2500 students (approx) and 110 staff. 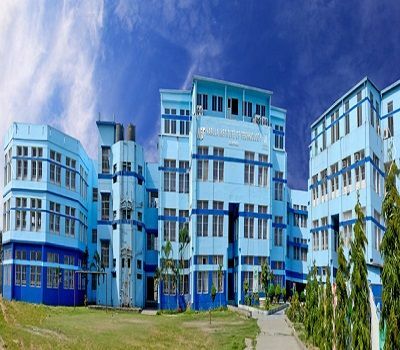 This institute offers Diploma, UG and PG degrees in various branches of engineering such as Electronics and Telecommunication Engineering, Electrical engineering, Computer Science Engineering, Mechanical engineering, Information Technology engineering etc. JEE Main/ WB JEE is the path to get admission into Diploma and UG courses while GATE score is the gate pass for PG courses. The hostel admission fee is INR 5000 and the hostel fees per month are INR 5500 which are to be collectively paid for each semester. The institute also own three buses for providing transport facilities to the students and staff and also have contracts with car pool agencies for transportation purposes. NIT College Kolkata follows admission procedure given below. The Selection Process consists of an Group Discussion & Personal Interview organised by the College.